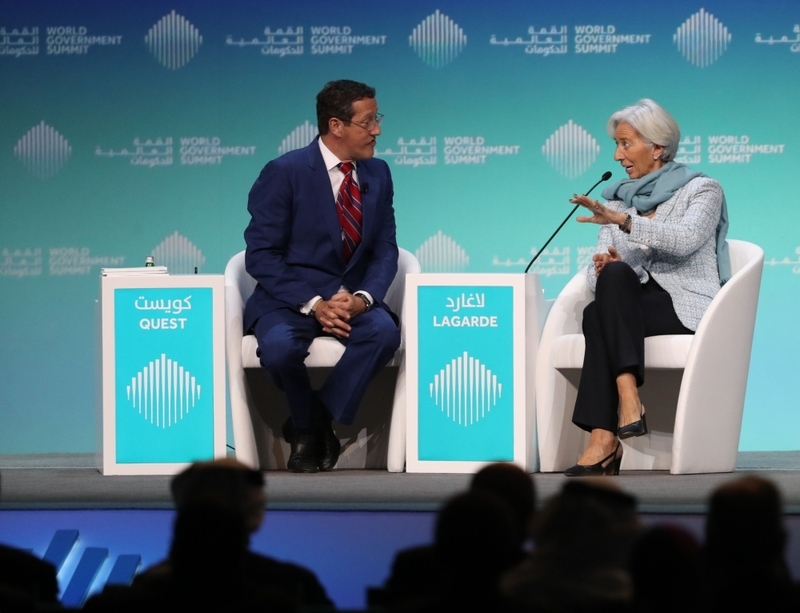 Dubai — Managing Director and Chairwoman of the International Monetary Fund (IMF) Christine Lagarde called for better finance access to Arab small and medium-enterprises. Addressing the World Government Summit here on Sunday, she said that such a move could boost regional economic growth by up to 1 percent per year and generate 15 million new jobs by 2025. 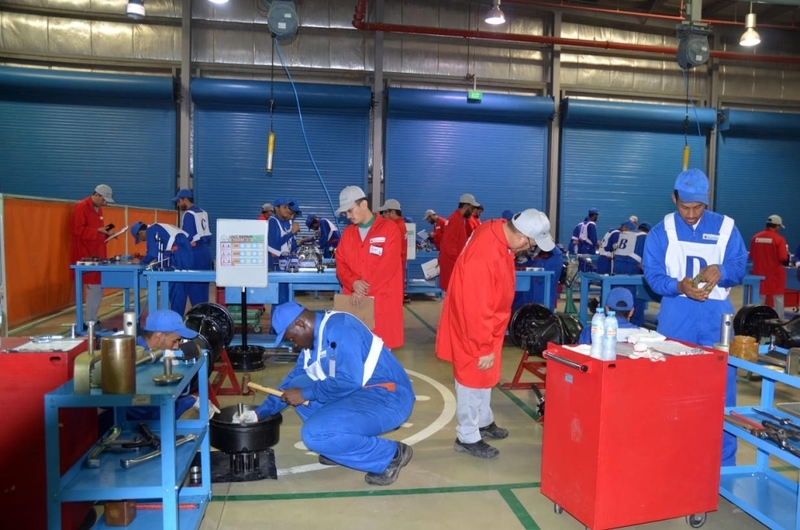 “In the Arab region, SMEs represent 96 percent of registered companies. They also employ half the labor force, yet their access to finance is the lowest in the world,” she said. 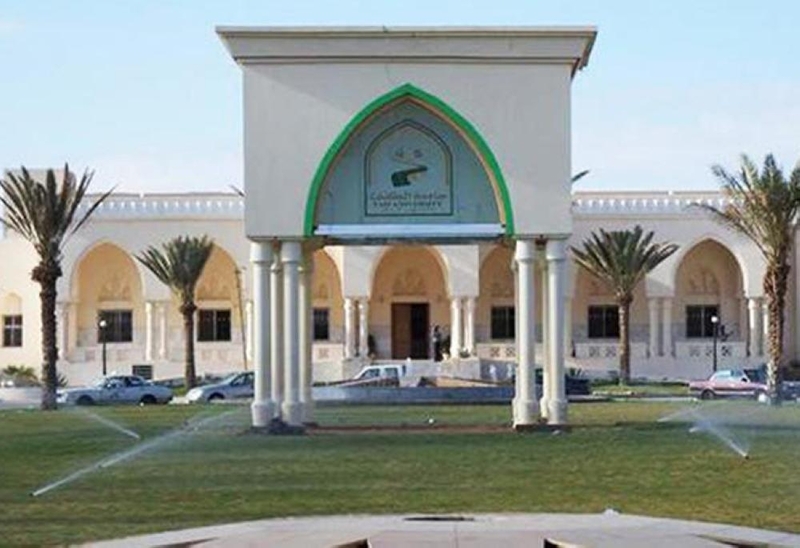 Encouraging the growth of SMEs is a top-level priority in Saudi Arabia. Growing the small business sector is a key step in ensuring the success of the Kingdom’s Vision 2030. 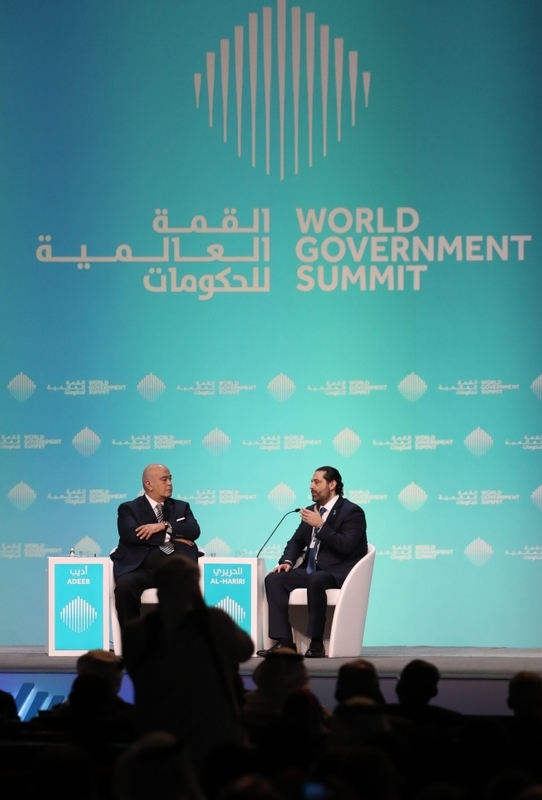 Addressing the summit, Lebanese Prime Minister Saad Hariri said his country’s economy needs urgent “surgery” or it could collapse. He, however, tried to reassure foreign donors that politicians remained fully united behind reforms agreed with them last year. “Today in Lebanon we don’t have time for luxury in politics because our economy could be subjected to collapse, if we do not carry out this surgery quickly and with (political) unanimity,” he told the World Government Summit.